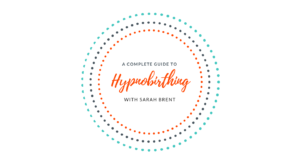 Welcome to Hypnobirthing Thorpe Bay Southend, my name’s Sarah and since 2008 I’ve been helping expectant Mums prepare for birth and greatly reduce their anxiety using a combination hypnotherapy and psychotherapy. 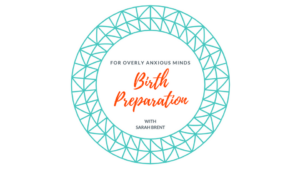 Sarah Brent is The Birth Anxiety Coach and Hypnobirthing Specialist near Thorpe Bay, Southend, Essex. 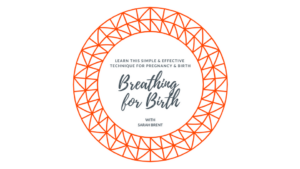 These day most of our sessions are done online for convenience however, we still offer in-person appointments at our location practice on the corner of Thames Drive & London Road, Leigh on Sea, Southend. 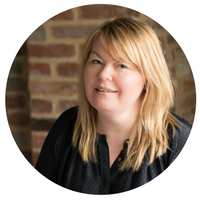 Create a positive birth memory with Sarah at Hypnobirthing Thorpe Bay Southend.